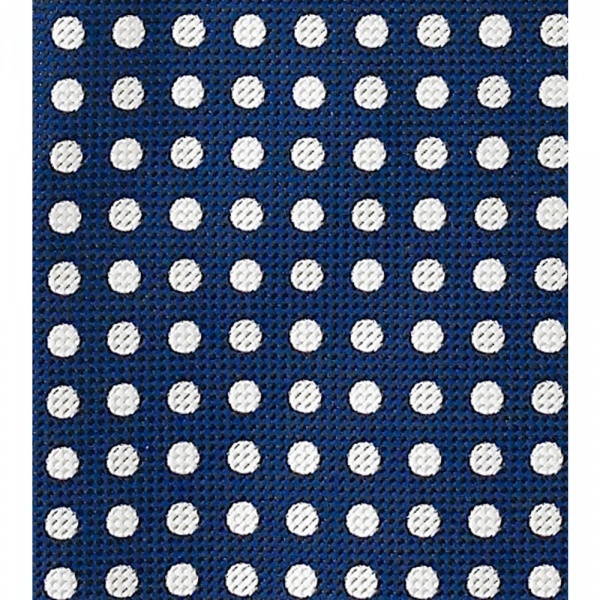 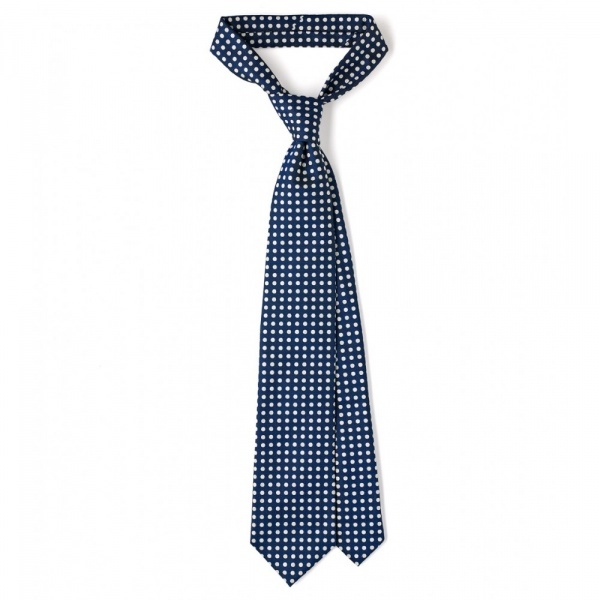 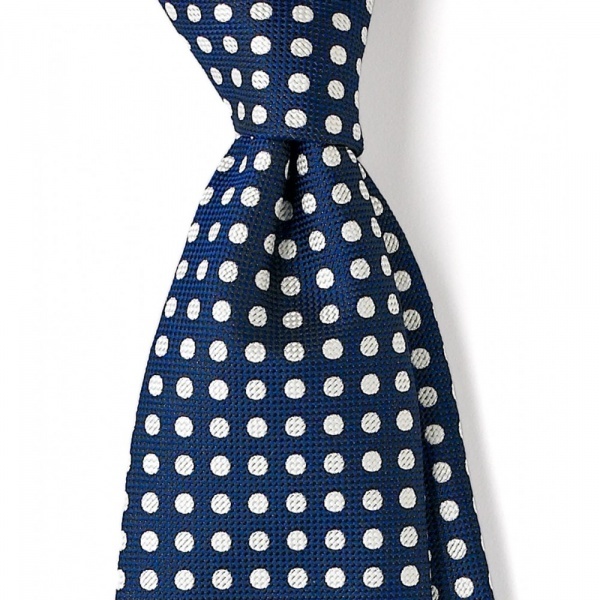 Drakes of London has crafted a beautiful End on End tie, decorated throughout with gentle white spots. 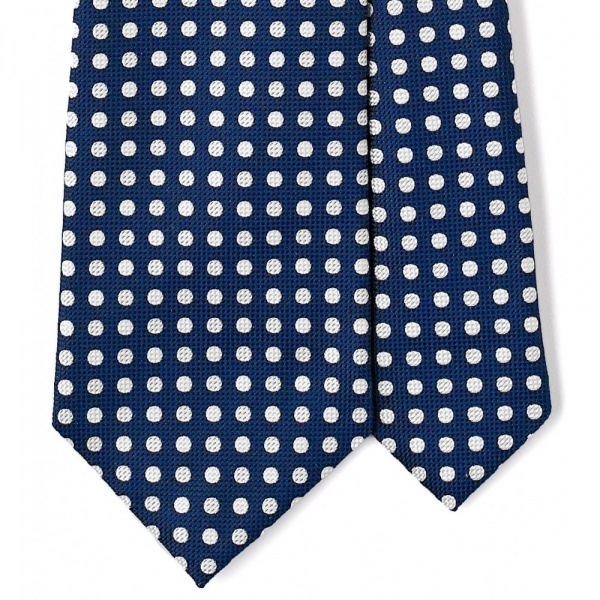 Made of soft silk, knit into a conservative eight centimetre width necktie, this is a serious bit of neckwear that is lightened considerably by the dots. 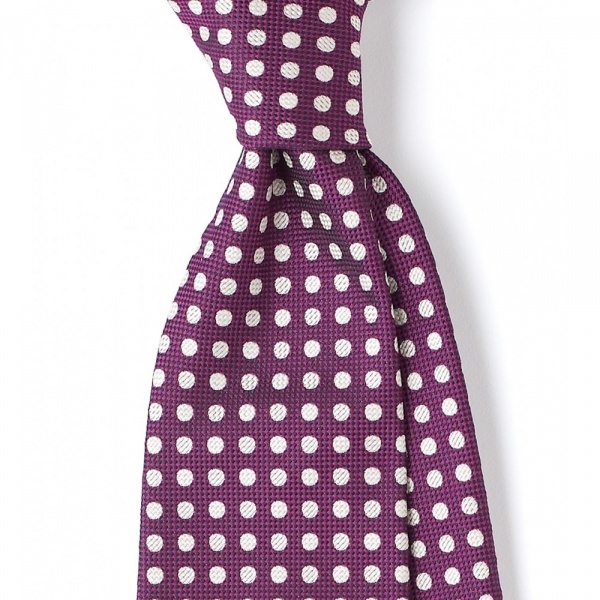 Available in seven colors, including navy blue, magenta, sky blue, and lilac, you can find it online now.